Le Boudoir Studio is honored and thrilled to announce that we’re officially Arizona Foothills Magazine’s “Best Boudoir Photographer” for the 3rd year in a row! We could not have reached this goal without all of our Le Boudoir Studio Facebook fans voting again and again; so thank you so much! Since the beginning stages of Le Boudoir Studio; the entire mission has been to share boudoir photography with as many lovely women that we can! At Le Boudoir Studio we truly believe the benefits of a boudoir shoot can last long after you leave our studio. 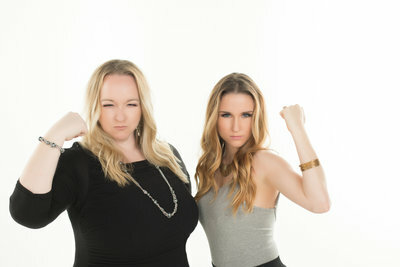 Jodi Lynn and her team of ladies are truly passionate about their niche of photography and strive to ensure every woman’s experience is nothing short of amazing. Winning the Arizona Foothill’s Magazine “Best of our Valley” contest is a tribute to not only the studio, but to all of the fabulous clients we have that helped make this a reality. Again, a huge thank you to everyone who voted to make Le Boudoir Studio the Best Boudoir Photographer of the valley! In order to get you all excited about voting we ran “$250 Le Boudoir Studio Gift Card” contest on Facebook and the winner is Caroline Morder!!!! 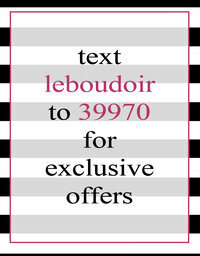 Caroline, please call the studio to claim your $250 gift card towards any regular priced boudoir package ! Le Boudoir Studio looks forward to being your top boudoir photographer for years to come!